While .NET provides a powerful and scalable framework for all your coding needs, it’s more than just a web development tool. Its reputation as an incredibly powerful platform and set of tools is completely justified, but while having a software development platform that works across multiple programming languages is obviously valuable, it’s of limited potential if you don’t have the personnel who can make the most of it. The Microsoft-developed .NET Framework played a significant role in the birth and widespread acceptance of Web 2.0 – where static web pages gave way to dynamic ones and made possible the rise of social media. helps clients to design, develop and integrate applications and solutions based on the Microsoft .Net platform. 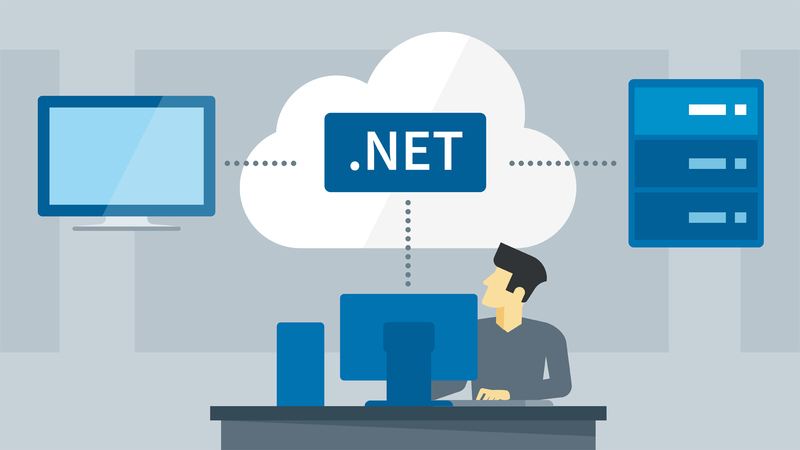 Our .Net team develops and delivers comprehensive solutions utilizing the full capability of Microsoft .Net functionality. .Net is the Microsoft programming language that allows rapid development of powerful Software Development with benefits of .Net framework.